Full Description: All the tracts within River Rock Estates front the Buffalo River. These estate size tracts are suitable for a permanent home or weekend retreat. 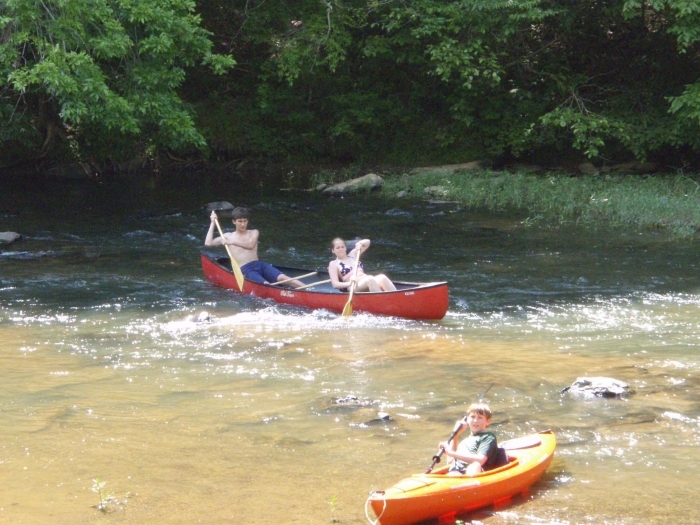 Great fishing, canoeing and kayaking. Beautiful maountain views from most tracts and abundant wildlife.